Bhramara Festival Of Dance: Taking Traditional Art Forms To The Youth! The Bhramara Festival of Dance takes on the challenge of maintaining traditional art forms yet taking them to the youth in a dynamic and fun format. In its inaugural year, the Bhramara Festival of Dance is a two-day festival organised with the intent of rediscovering and reimagining Indian Classical Art forms especially for the untrained eye. At a time when we find the interest and participation of youth in traditional dance forms diminishing, the Bhramara Dance Festival is an earnest attempt at trying to connect all generations and age groups through dance. 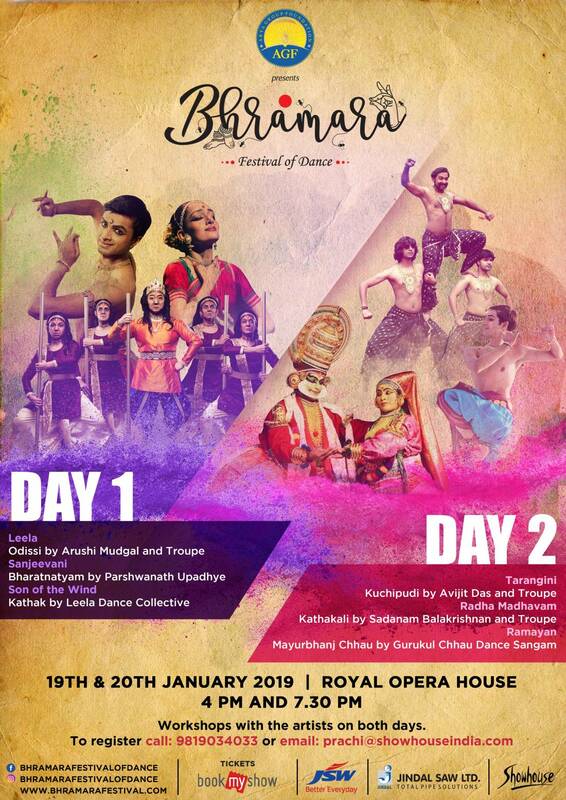 With innovative storytelling and gripping dance techniques, the festival promises to be a 48-hour dancing extravaganza held in Mumbai in January 2019 that will explore the rich tradition of classical dance by reinventing the styles to make the forms relevant to young, modern audiences. The festival will have performances by young and dynamic artists from across India and abroad, as well as an added attraction in the form of outdoor organic pop-up cafe along with folk and martial art performances. The theme of the inaugural edition is Enchanting Epics. One of the unique offerings of the Festival is that no performance will be longer than thirty minutes. Among the top draws at the Festival would be ‘Leela’ by Arushi Mudgal & troupe. Arushi is one of the foremost names in Odissi dance. In Leela she tells the stories from Krishna’s childhood as well as Ramayana in folk music style combined with Odissi. Another compelling performance will be Sanjeevani by eight-time national award winning Bharatnatyam artist Parshwanath Upadhaye. In Sanjeevani he tells the story of Hanuman’s childhood. The festival will also witness the India premier of Kathak dance drama Son of the Wind by the Leela Dance Collective that comprises of renowned dancers from California and India. With traditional performances crafted for the modern eye, high production value and thorough research that showcases evolved dance while maintaining artistic integrity, the Bhramara Festival of Dance promises to be an unforgettable experience. 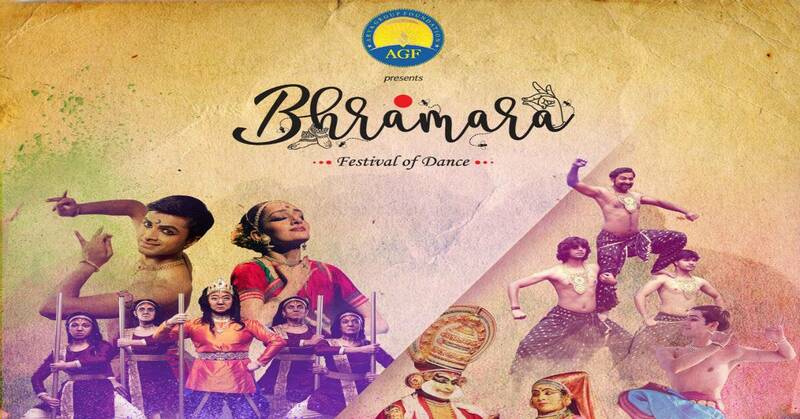 AGF, JSW, Jindal SAW & Showhouse will present the first edition of Bhramara Festival of Dance in January 2019. The two-day festival is scheduled for the 19th and 20th of January at the Royal Opera House in Mumbai. This festival is initiated by Tripti Arya, who comes from Delhi and was trained there by Raja Radha Reddy. Now a resident of Mumbai and Managing Trustee of the Arya Group Foundation, she is currently being trained by Guru Ramchandra Murthy in Kuchipudi.